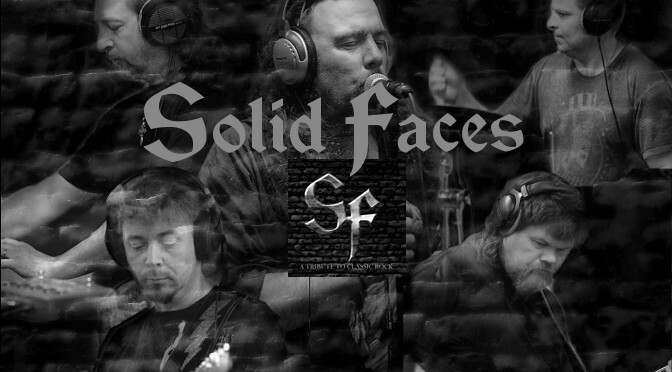 Solid Faces releases 2013-05-13 their first full length CD album entitled A Tribute to Classic Rock containing 11 tracks of Classic Hard Rock songs (Deep Purple, Rainbow and Whitesnake). 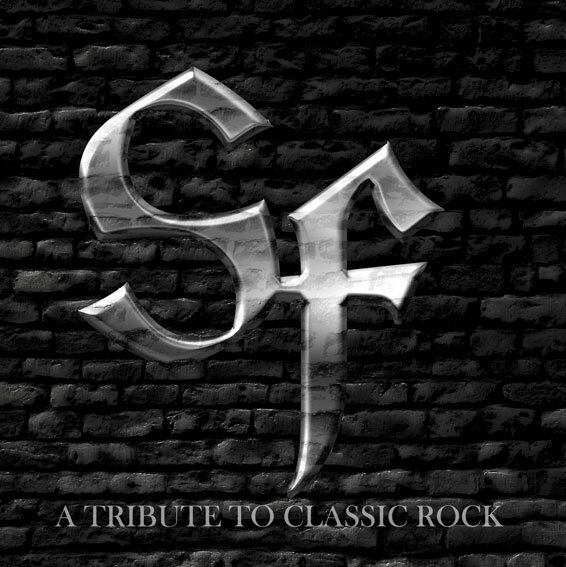 Solid Faces releases 2013-05-13 their first CD album entitled “A Tribute to Classic Rock” that contains 11 tracks of Classic Hard Rock songs (Deep Purple, Rainbow and Whitesnake). 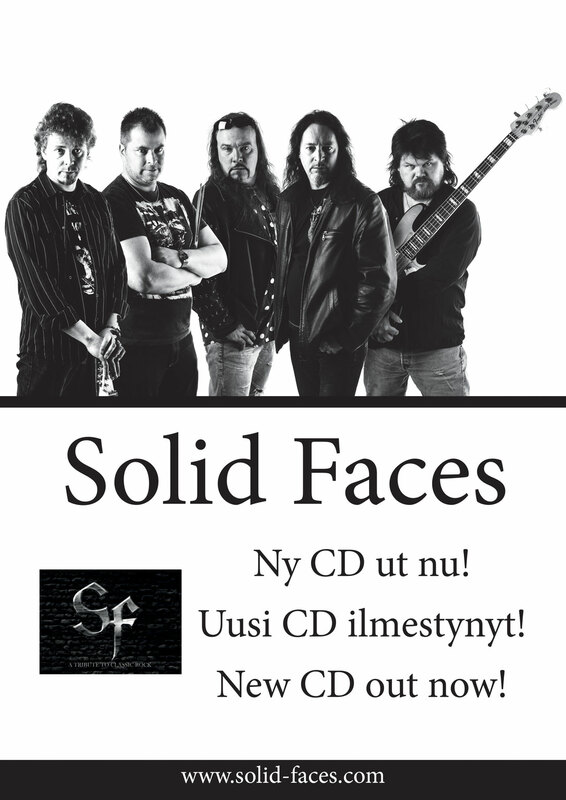 Solid Faces is a hard rock band from Jakobstad and Pedersöre in Finland. Band was founded 2006. From 2008 performs as a Deep Purple, Rainbow and Whitesnake tribute band. Current line-up is from year 2010. The band uses SF as their logo. 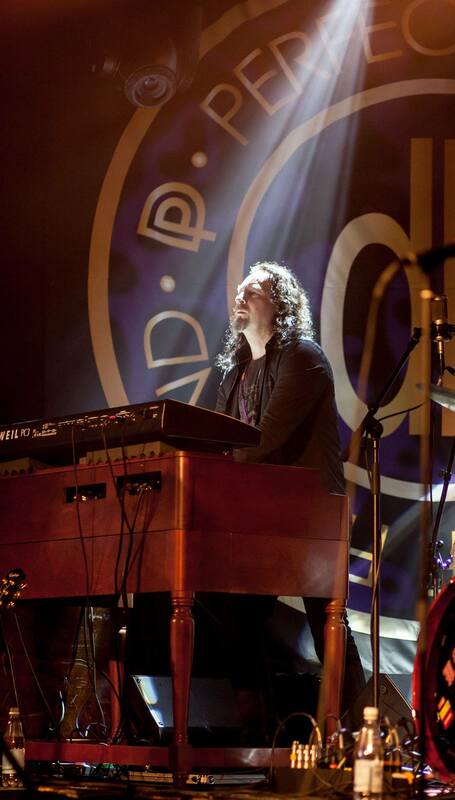 Apart from vocals, the band also features Hammond organ, guitar, bass and drums. All members in Solid Faces have grown up listening to classic hard rock and really love the great songs been made. In no way Solid Faces try to sound exactly as those great classic bands because no one ever could, instead the band members brings their own soul and inspiration into the songs and the result is Solid Faces tribute to classic hard rock. 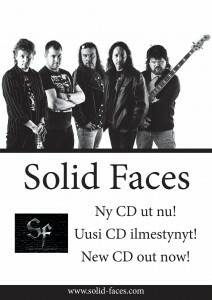 Solid Faces is a proud member of Perfect Stranger of Finland (www.psof.fi). The batch of CD albums received were defect at the end of last song (5:52). Sales are temporary stopped until we got it straightened out and received a new print of CD’s. So please be patient and stay tuned until then!! We are very sorry for this inconvenience and everyone who bought the disc can return or replace the CD for free when the new shipment arrives. This is the price we had to pay for being too impatiens and trying to force the process faster than necessary. “Hey! SF sells Classic Hard Rock CD albums with authentic 70’s LP emulation, damage on the last song so it makes the classic repetitions that scratchy vinyl records can have”. All CD’s now returned to CD plant and we will receive a new shipment with CD’s ASAP. There was a couple of faulty CD’s that we were unable to trace, they can still be exchanged until August 2013. Solid Faces releases 2013-04-05 their first CD album entitled “A Tribute to Classic Rock”.